The South Florida Edition of Run Where I Live! Because where I live is AWESOME…. Okay, well not EXACTLY here, but you get the general idea. When Danielle asked me to be a part of the cool kid’s club, I played it, well, cool. “Yeah, well, let me think about it and I’ll get back to you.” N-O-T. It was actually more like this. Along with a bunch of other equally cool kids, Danielle came up with the great idea of taking you on a virtual running tour where each of us live. Cool, right? Right? RIGHT??? Soooooo, I bet you’ll never guess where I’ll be taking you. Go ahead. Guess. Guess again. Nah really, guess. No idea? Heeeheeeheee, silly wabbits. Twicks are for the twopics. The dingos ARE the babies! HA! So come along with me to a little cozy place called Coconut Creek, Florida. More specifically, a lovely little spot known to the natives – well, everybody actually – as….cue drum roll here…..Sabal Pines Park. See? Sabal Pines Park. The dingos are chillin’ in the bushes. Coconut Creek – aka the Butterfly Capital the World – is doing it’s best to be a green city. We get to reap the benefits by having numerous parks and walkways throughout our pretty little ‘burb, and Sabal Pines is no exception. 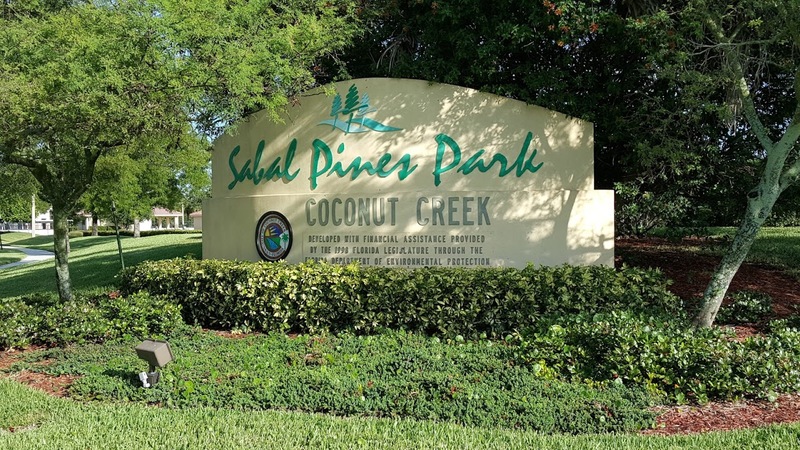 Located about five minutes from the north end of Fort Lauderdale, Sabal Pines has three baseball fields, one softball field, a couple of smaller ball fields for the smaller human units, and a couple of combination football/soccer fields. ‘Cause, you know, us Americans are a little confused when it comes to what sport actually requires the use of feet. 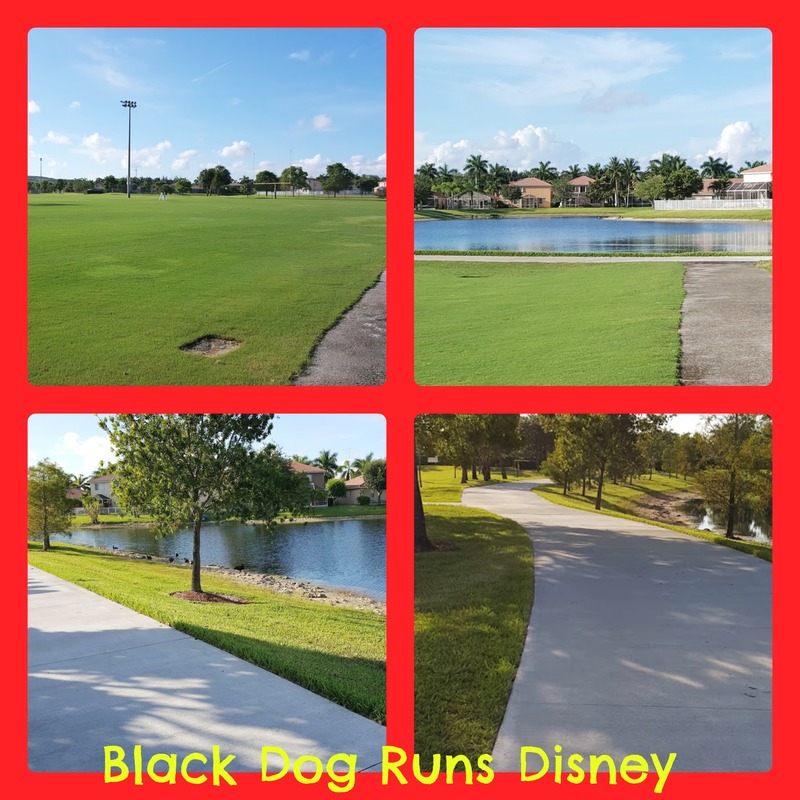 Surrounding all this confusion, is a paved and concrete 1.15 mile path, marked approximately every 20-30 feet with…..wait for it…..PAW PRINTS. Because we are JUST THAT AWESOME. Thought I was kidding about the paw prints, didn’tcha? If you start at the conveniently marked start/finish line, and go toward the north end of the park and follow the path to the southwest, you’ll come out by the soccer fields. Head south towards the water and guess what? The locals will be only to happy to greet you with a flurry of feathers and quacking. They often even get so excited, they just poop right on the spot! So watch your step. I like to consider it a stretch of a Spartan race. Watch out for land mines. They’re not deadly, but tend to be a bit slippery. This is a public service announcement courtesy of Black Dog Productions. As you run the path, you can always zoom your way into the main park building for pit stops and water. There’s also bathrooms and a water fountain on the east side of the park near the tennis courts. Two paws up for this one as the water is always nice and COLD. That’s a BIG score when you’re running in 95+ degree heat. The park rangers are also usually buzzing around in golf carts in case you need any help. There’s also ample parking next to the tennis courts and by the main building near the big playground. Remember not to leave anything of value in your car. There have been a few burglaries over the years, even with all the traffic in and out of the park, so just be smart about it and leave your bling back at the home base. You look fabulous in just sweat dahling. I’ve found this little slice of park paradise to be perfect for timing Mr. Galloway’s Magic Mile, as you don’t necessarily have to have a GPS with you to confirm the exact distance. It’s also great if you want to do so some quarter-mile repeats, as the pavement is marked at each – you guessed it – quarter mile! Nice stuff, ain’t it?! Overall, even though there’s not a lot of shady spots on this path, it’s clearly marked, flat, and not usually too crowded if there’s not a sporting event taking place. The bathrooms are clean, the water is cold, and the natives are friendly. What else could one possibly want? You can even motor across the road and meet me in the pool for a nice post-workout cool down! Just have your people call my people and they’ll see if I’m available. So that’s about it for a quick little running journey through the tropics. If you ever happen to hyperspace to the northern end of Broward County and you’re looking for an easily accessible, well-hydratable, slightly poopy decorated running path, check out the ‘burbs and Sabal Pines Park. I’ll be waiting for you at the end with a margarita and bowl of Moose Tracks in hand. Because that is HOW WE ROLL here in the Creek. 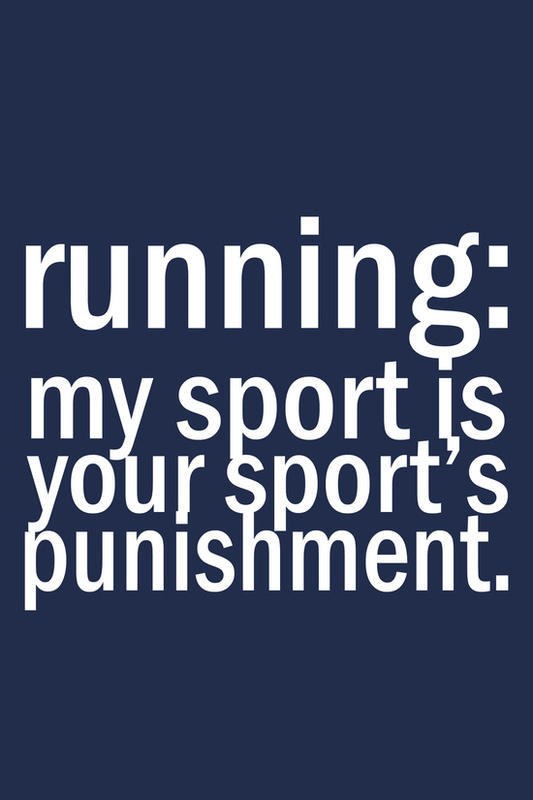 Make sure you follow along on Danielle’s virtual tour of running HERE! Her blog will have links to all kinds of cool places to run written by those peeps who know them best. We even get to blast over to Aussie Land for a bit o’mate time! Ready for some more running in the Sunshine State? Your next stop on the Run Where I Live party train will be near our favoritest place ever. Yes, we are headed to Orlando! Yes, THAT Orlando! The one with MICKEY!! So jump on board ’cause the train is departing. Next stop, See Jess Run! ALL ABOARD!! If you’d like to make your hometown another stop on the Run Where You Live Road Trip, submit your link to Danielle at Live, Run, Grow, and she’ll gladly add you to the list! As the thermometer in my car hit 86 degrees at 5:30 yesterday afternoon, I realized what a smart decision it was – almost 20 years ago now, (yikes!) – to move to a more tropical kind of setting. So in honor of my frozen friends to the north, my sympathies, and warmest hugs, go out to you. Hope your weekend doesn’t turn you into a popsicle! And for Wonder Mutt’s sake, keep those transmissions from dragging too low! Happy Friday faithful friends!